The Lions’ West Riding County Cup Second Round opponents have been confirmed. 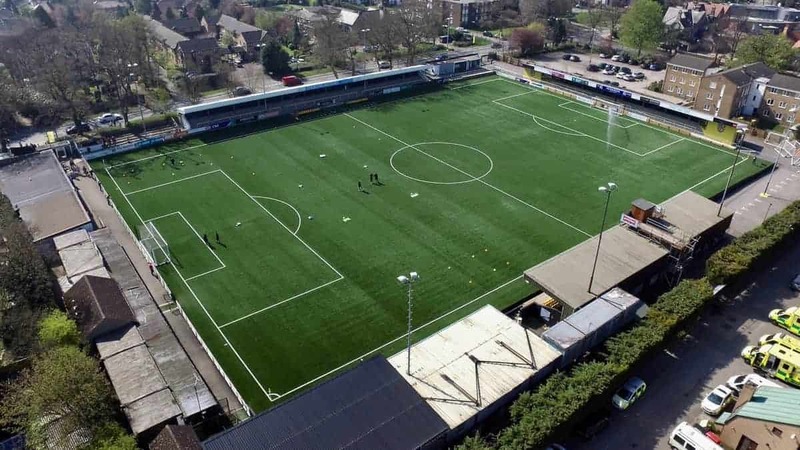 A trip to Harrogate Town’s CNG Stadium on Monday 26th November awaits after both sides received a bye in the first round. The Vanarama National League side have enjoyed a good start to the season and currently sit in fifth spot just three points off the top of the table. Town have only lost once on their own patch so far this season in 10 league and cup games. Kick-off will be at 7:45pm with admission details to be confirmed.